Build a plane, a house, a helicopter, a spaceship, a skyscraper, or whatever else your imagination will allow! 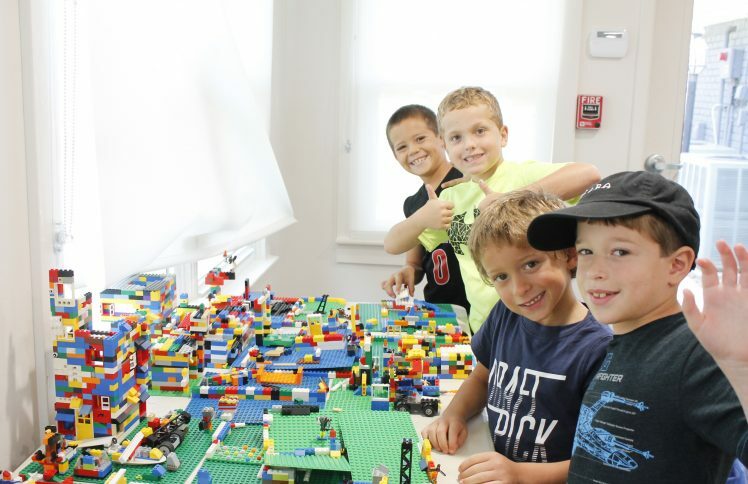 This camp will include projects such as making Rice Krispies® treat “LEGOS” to build with and eat and LEGO-based frames! LEGO® is a trademark of The LEGO Company which does not own or operate this program.